Used 2018 Jeep Wrangler JK Unlimited Sahara 4WD|Navigation|Leather|Quick Loan for Sale in Surrey BC V3W Skyline Auto Group LTD.
We Finance even if you have Bad or No Credit !! Payment you can afford !! We can help you get pre approved today !! We welcome all Trades call us now for more details.. Apply online to get pre-approved today !! Message: Thought you might be interested in this 2018 Jeep Wrangler JK. "...it was my first experience buying a car...there i met with Gagan, very polite, I felt like i was talking with my brother." "...they were very professional and had great prices. I'll definitely be coming back for my next purchase!" "...Excellent service by every staff member, ...thanks to Gagan, kind & polite person who explains all features & stuff about cars very well ..."
"...Thank you guys for your understanding. 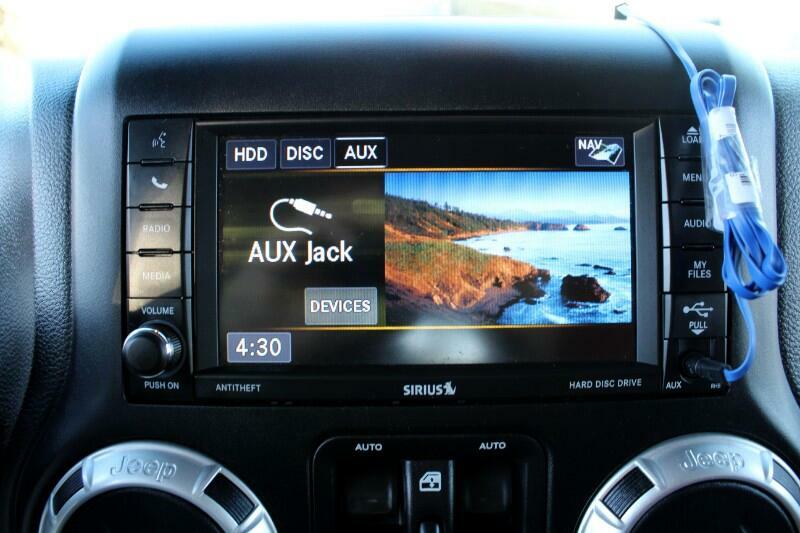 I upgraded it to 5 stars because of the great service they provided after the fact." 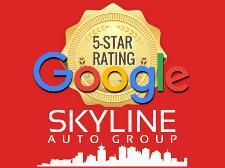 "Kudos to the team at skyline...Raj, Bal & Parm thank you for all your professionalism! We’ll be back when our next daughter is ready for a car!" 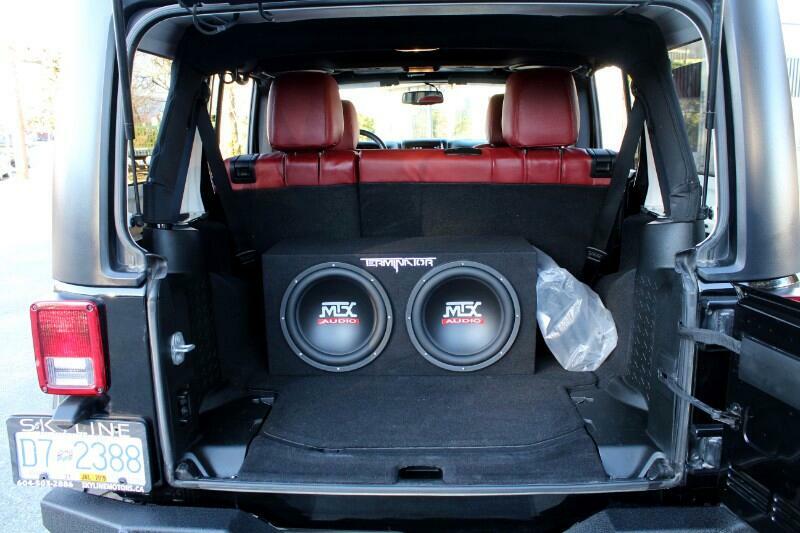 "Great experience and customer service. Definitely worth your while dealing with them. Got me a very solid car within budget and it had all I wanted"
"I bought a BMW-528i from my salesman Shawn. He gave me the best price in town. Thanks for your best service." "A+. Good deal and good guys." "Thanks for the hospitality, good service and help in buying good car with poor credit."